Parkway Flower Shop continues to serve the Brooklyn community as it has for over the last 75 yrs. Now owned and operated by the 3rd generation of the same family, Parkway Flower Shop strives to meet the neighborhood's needs for it's diverse floral requests. We continue to meet and exceed our own high standards in producing and delivering only the freshest and finest quality floral designs. 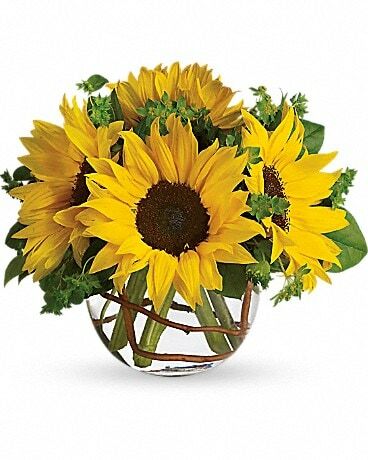 Our specialty is very simple- your floral needs. Our product line is extensive including wedding designs, sympathy tributes, plants, gift baskets, plush and balloons, just to mention a few. On a daily basis, our selection of roses always consists of several color options. 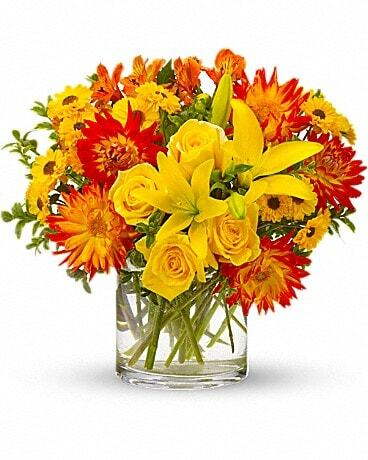 Owner Bob Lindsay is always on hand to personally guide you along to create the most exquisite floral arrangements. The best quality, the best value with quick and courteous service is how every order gets treated. We look forward to serving you next! "DON'T GO ASTRAY, CALL PARKWAY!" *Our shop is open from 9:00 a.m. to 6:00 p.m., Monday through Friday, from 9:00 a.m. to 5:00 p.m. on Saturday. Our shop will always be closed on the following holidays: Christmas Day, New Year’s Day, Memorial Day, Independence Day and Labor Day. Our shop serves the following areas: Brooklyn and New York. If you have any questions or need more information, please contact Bob or Mary at (800) 442-5636. We are always available to serve you and make your flower-sending experience a pleasure.